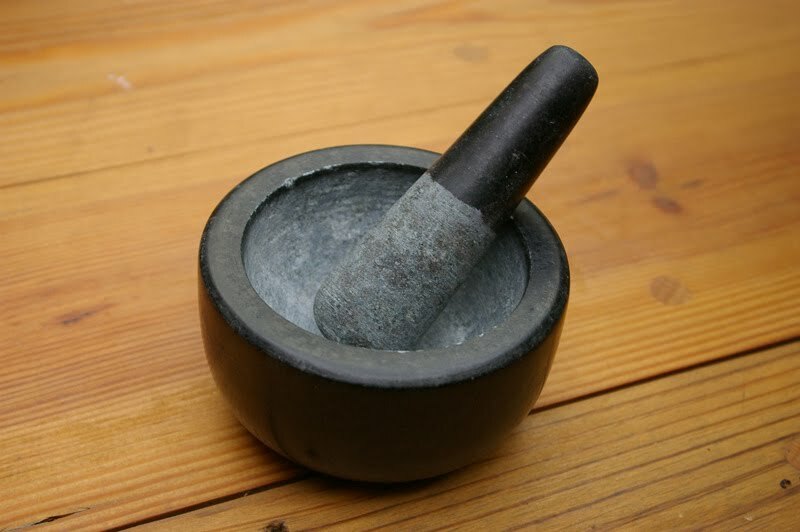 Just a small update-I've purchased a new mortar and pestle, this time made from granite. Dark granite is stronger than most materials, and not much more expensive. I think it will be better suited to grinding hard minerals than the marble or porcelain I was using previously.